Project management is where everyone wants to be; however, the truth is that project management is a science as well as an art, and requires the best of all worlds. 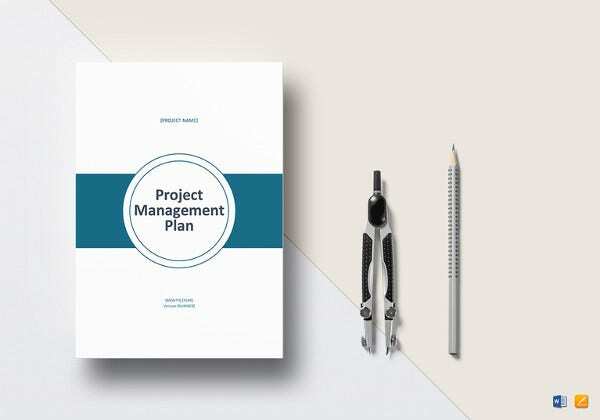 Achieving great results is just one part of the job, showcasing them to the higher placed individuals in the hierarchy, sharing them with one’s team, and maintain records for audits – everything is best done with the help of these stunning, smart, and super informative project management communication plan templates. Whether it’s an upcoming target, a sub project, a short term goal, or any piece of information that you need to share with the team, communication plans help a lot. 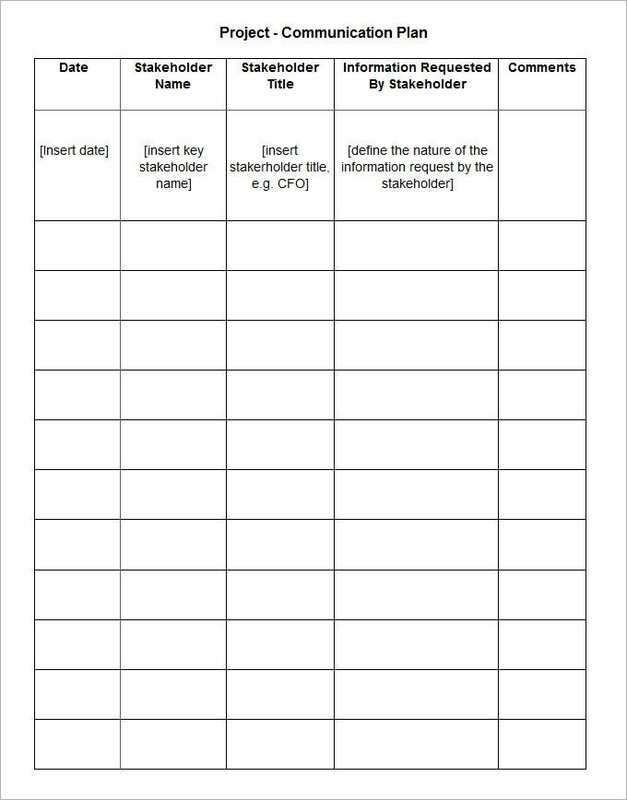 Use these templates, will all their columns and rows, and headers for important data fields, and ensure that you get a ready to refer communication plan template. You can also see Project Execution Plan Template. 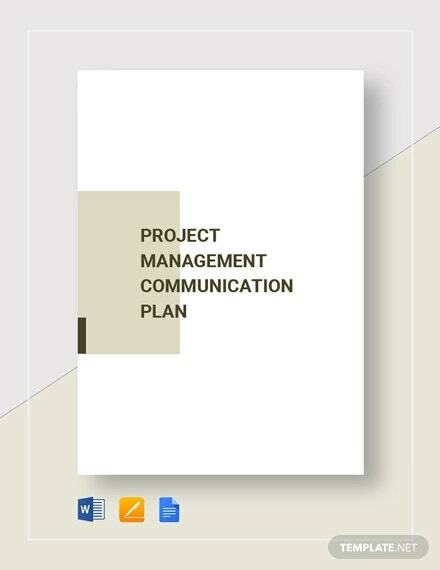 As the name suggests, the Project Management Communication Strategy Template helps you to define your communication strategy amongst your team, business leaders, and stakeholders. 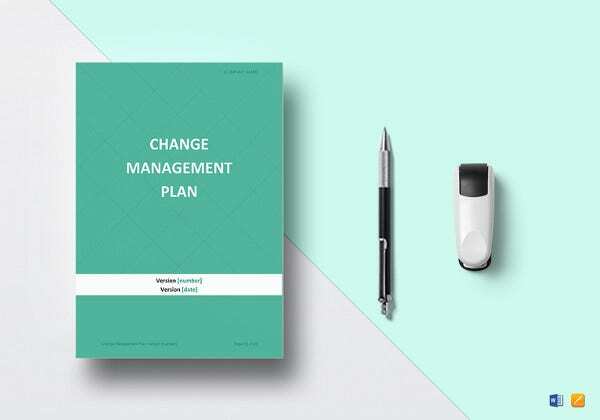 Coming with predefined sections, all of these templates can assist in defining communication mediums, channels, messages, and other vital details that are essential to deliver an impactful communication. 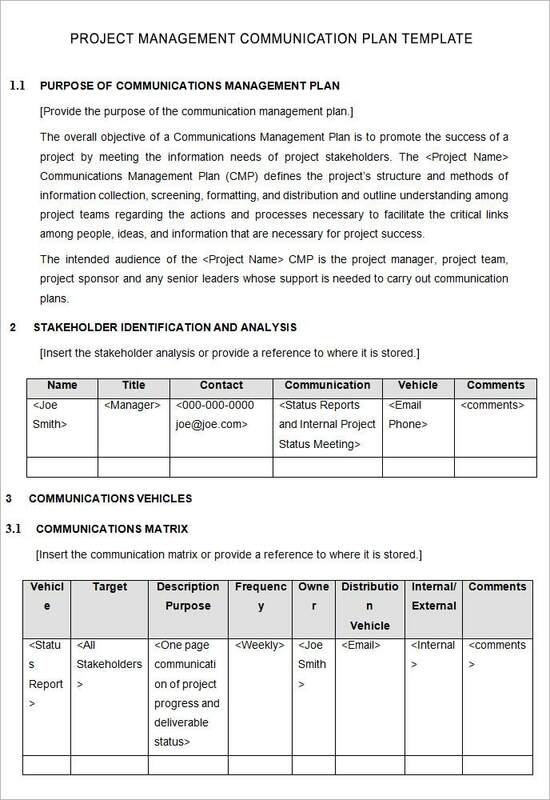 The Project Management Communication Checklist Template is one of the best solutions to help you create a detailed checklist that can assist in facilitating the entire communication plan. 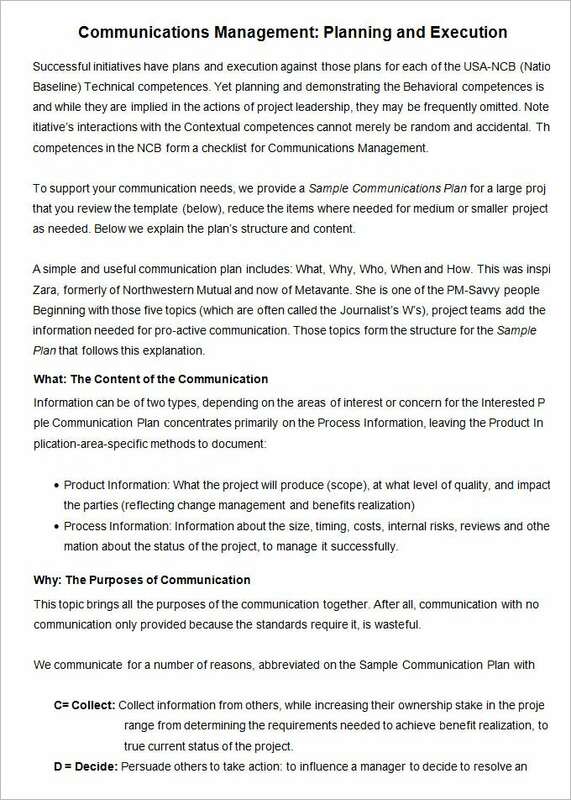 The template includes all the essential items, products, responsibilities, and activities that are required to be arranged or organized before starting off the delivery of your project communication. 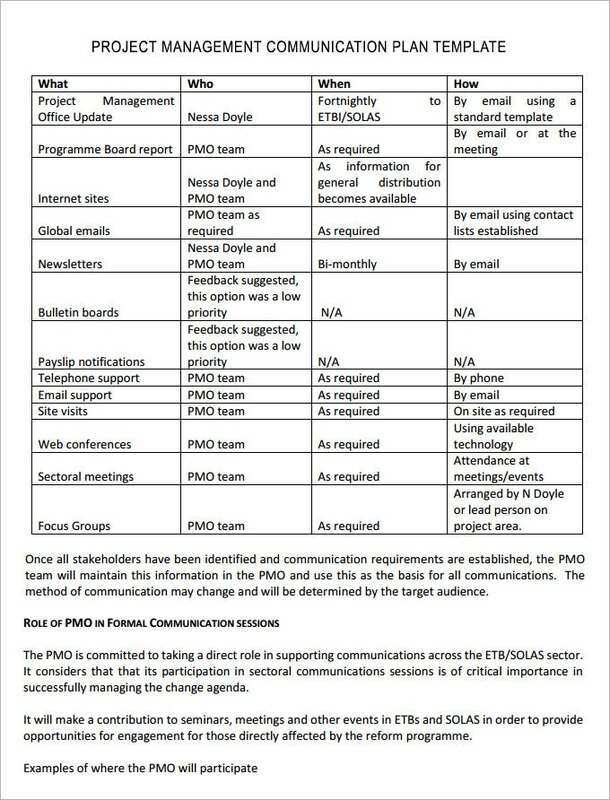 The Project Management Communication Roles and Responsibilities Template provides you great help to clearly define and brief your team members about their roles and responsibilities as a team-member in the successful completion of the given project. Helping you to reduce a lot of confusions and disputes, all of these templates are readily available for download and can be customized to meet various requirements. 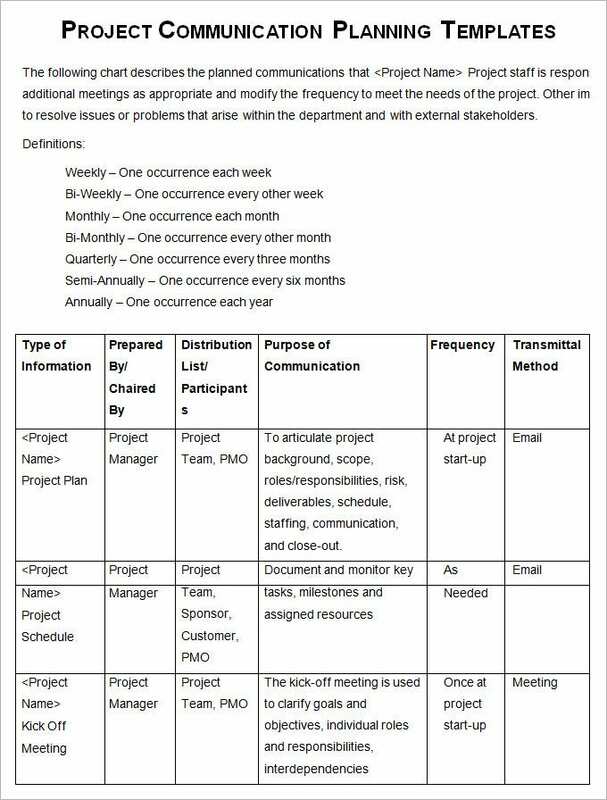 The Project Management Communication Objectives Template is one of the most commonly downloaded templates for defining goals and objectives of a particular project or process. 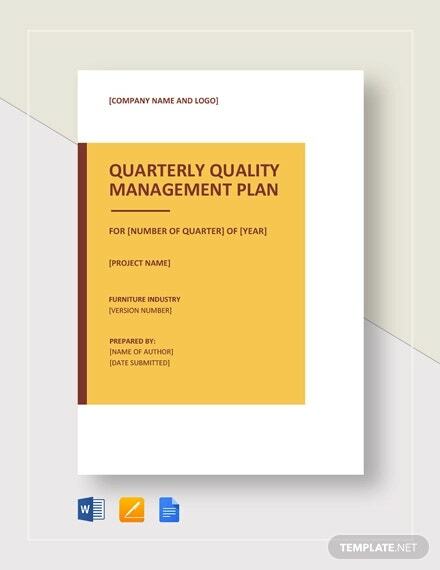 All of these templates are available in various layouts, samples, and styles to ensure that you define your project’s goals, objectives, mission, visions, and expected returns with ease. 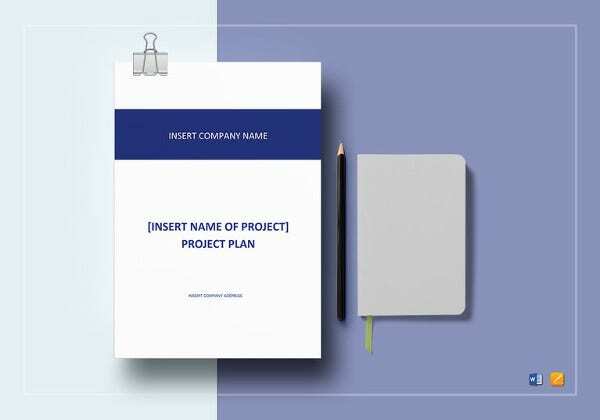 Either fill these free templates online by opening them with MS Word or any text editor, or download them and fill in the details with ink, you can prepare smart looking and informative project communication plans when you have these formats handy. 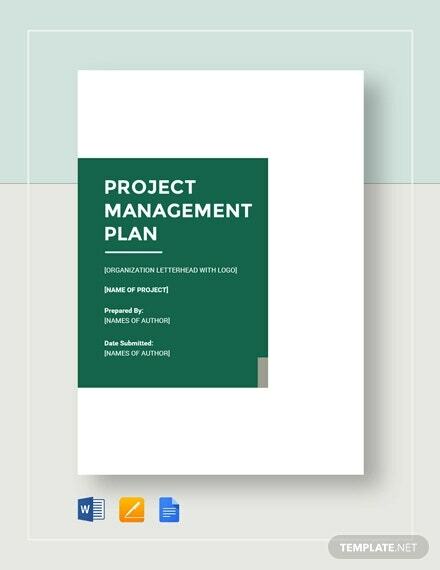 You may also see Project Management Plan Templates .